We are conveniently located directly behind Good Will off of Highway 78. We are located on a strip of land between Best Buy and the Stone Mountain Festival Plaza. 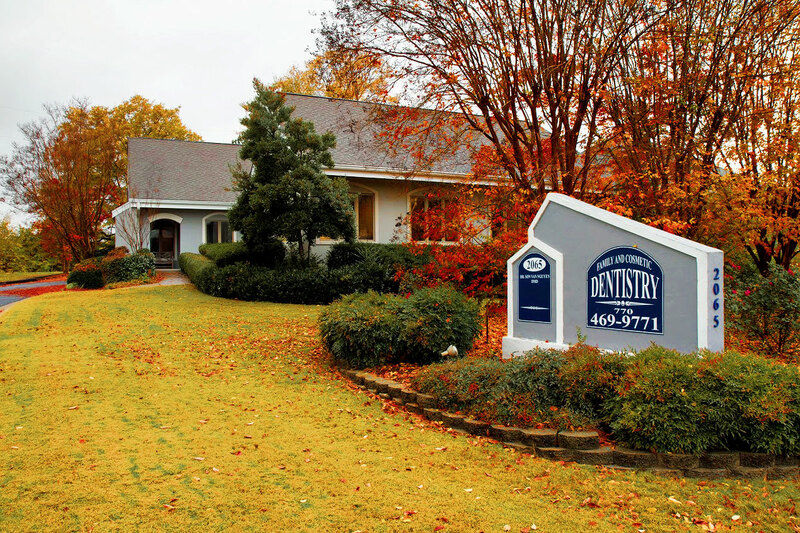 Our office is easily accessed from the parking lot with plenty of parking and it is completely handicap accessible.